Hotel Lake Castle Limited - Gulshan, Dhaka. 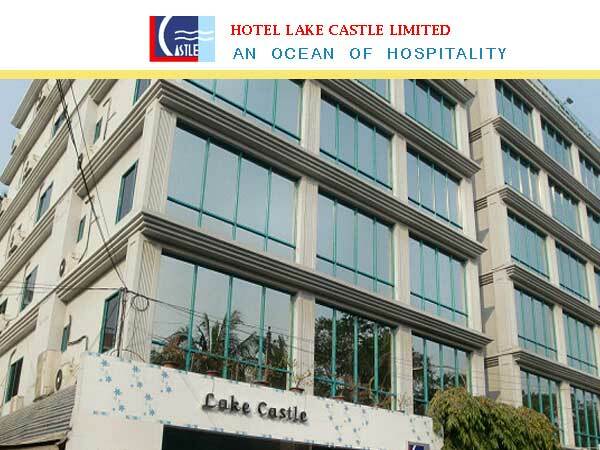 Home » Listing » Tourism and Hospitality » Hotel Lake Castle Limited – Gulshan, Dhaka. Hotel Lake Castle Limited – Gulshan, Dhaka. House # 1A, Road # 68/A, Gulshan - 2, Dhaka - 1212, Bangladesh. Hotel Lake Castle Limited is a full service magnificent lavish hotel, located in Gulshan area in Dhaka, Bangladesh. 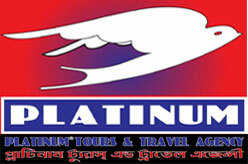 Offers full guest services and transportation for its clients. Mini Bar in all rooms. 24 Hours Security with CCTV system. Fully Computerized Billing System / credit Card Settlement. 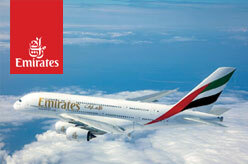 24 hours Room services /Air-Condition on all rooms. Multilingual Staffs and many more. ** 10% Service Charge and 15% VAT. 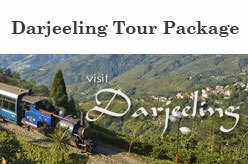 To book your room call directly to visit hotel website to book online. 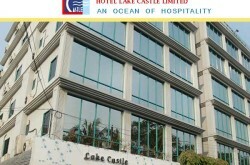 Inquiry for Hotel Lake Castle Limited - Gulshan, Dhaka.